Patrick “Paddy” Jones is an up and coming talent with a bright future who has spent years at a young age racing in the United States. 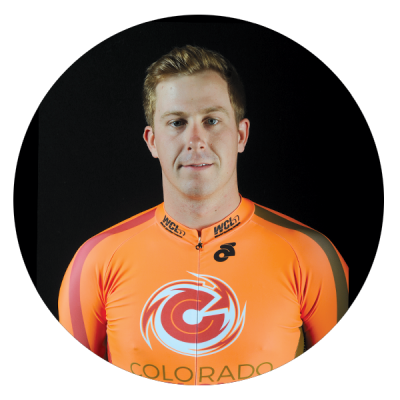 Although he hides well in the bunch, Paddy packs a quick punch with his sprint, and balances his ability nicely with a strong endurance skillset. Watch for Patrick as a strong teammate on the Cyclones and don’t count him out for a surprise win with his terrific patience and timing.